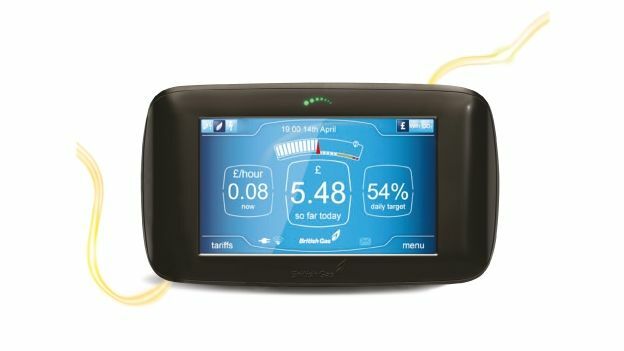 British Gas has said that customers could save about £64 a year by installing a smart meter. The UK government has made the smart meters a legal requirement by 2019. However, British Gas has estimated early adoption of the technology could save Wales' 1.3m homes £83m a year, for example. The company has already started supplying customers in the Welsh captial Cardiff. More than 142,000 homes in the city have been – or are being – supplied with one. In total, it is estimated 30m smart meters will have to be installed by 2019. Businesses will also require smart meters. British Gas and business analysts Oxford Economics predict that Cardiff households could save £9.1m a year. In addition, households in Swansea could save £6.6m a year. The average saving of £63.70 is based on a five per cent reduction in the average dual fuel bill for gas and electric in Wales. The figure in the rest of the UK could be different. The introduction of smart meters will mean an end to estimated bills.